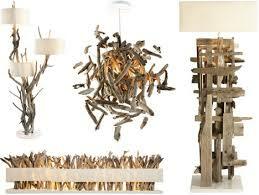 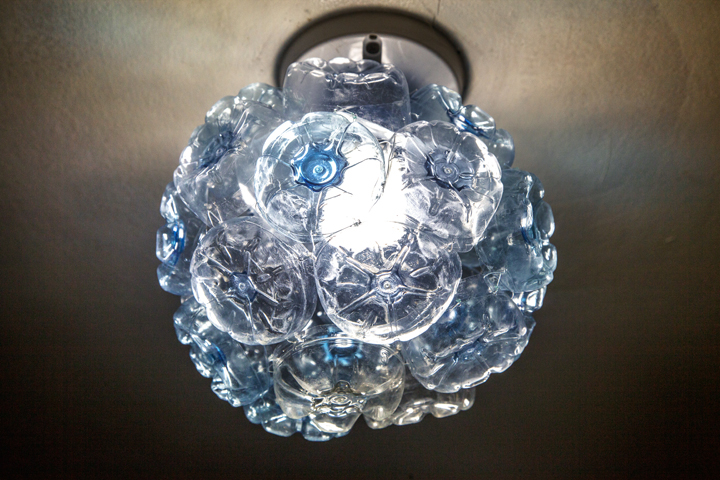 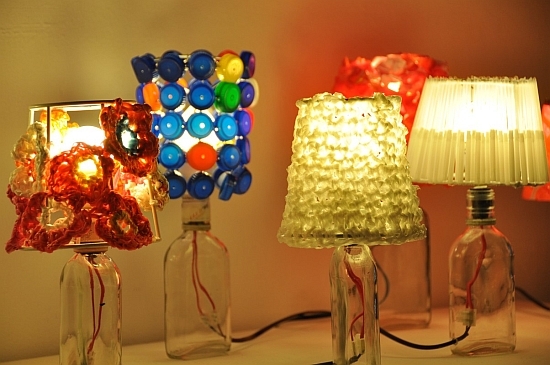 Lampshades made from recycled materials will add character to any room. 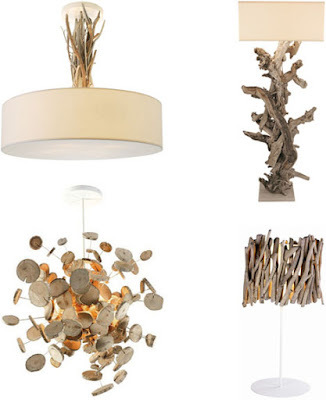 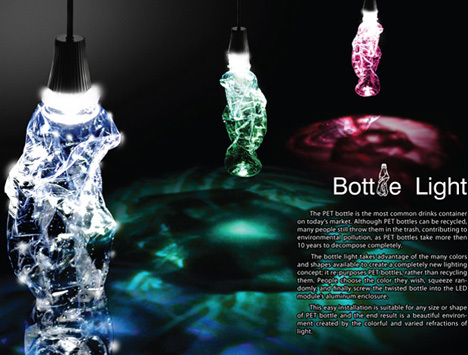 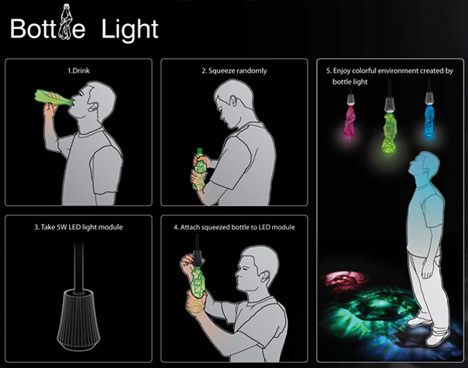 Lighting sets the mood, creates an atmosphere. 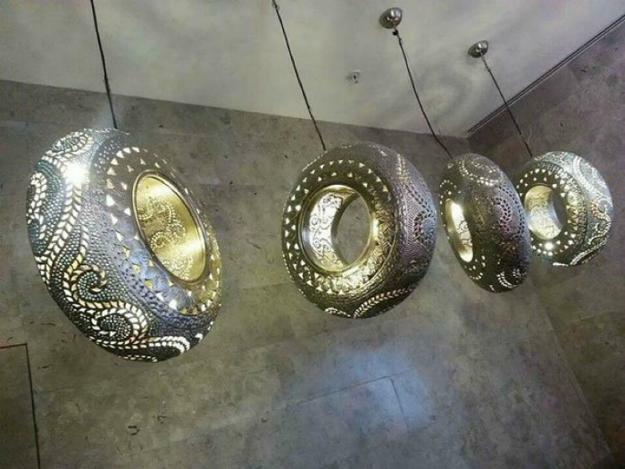 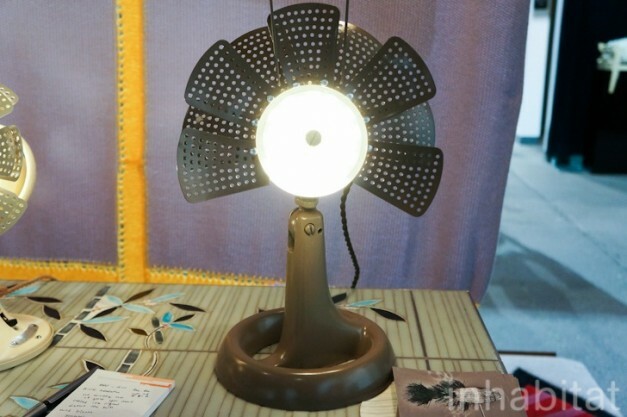 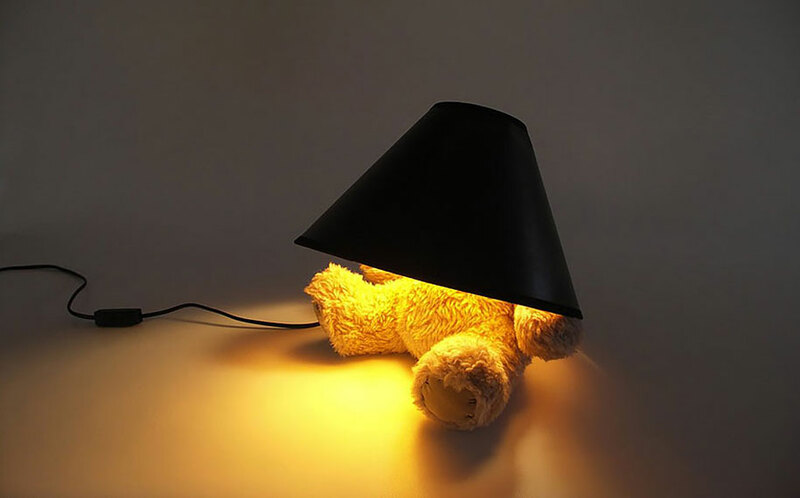 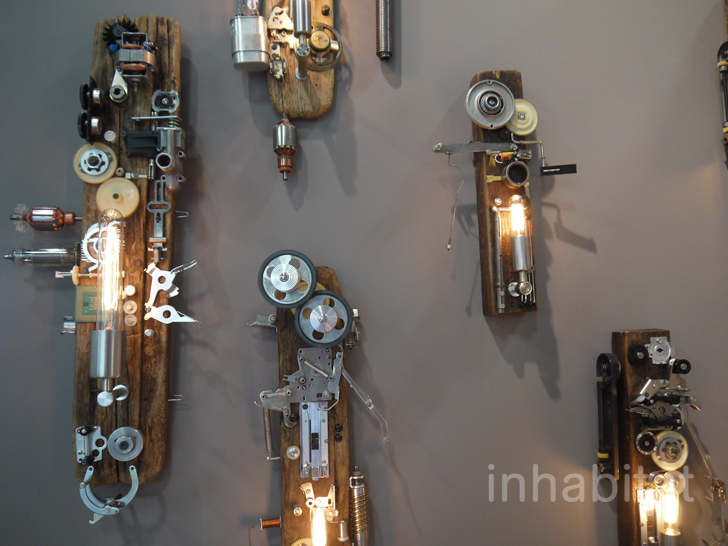 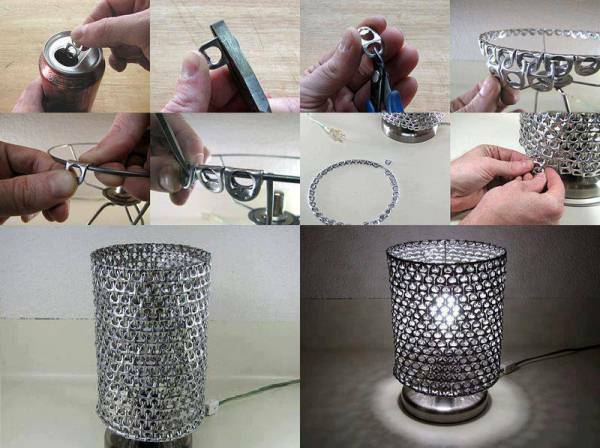 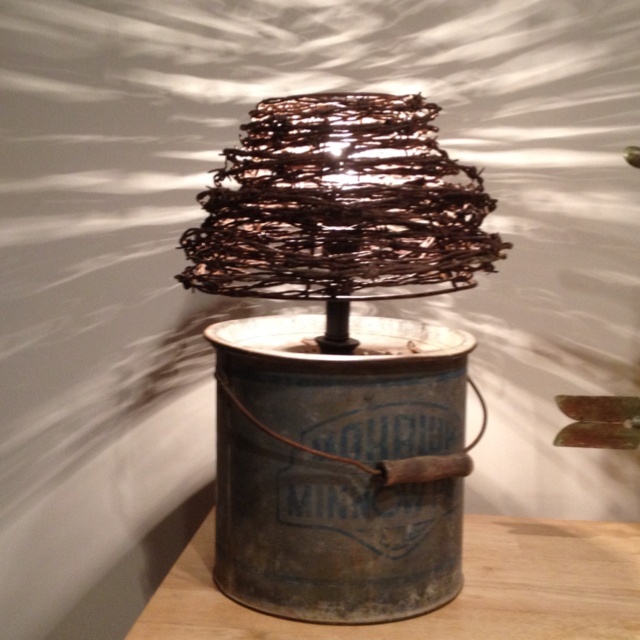 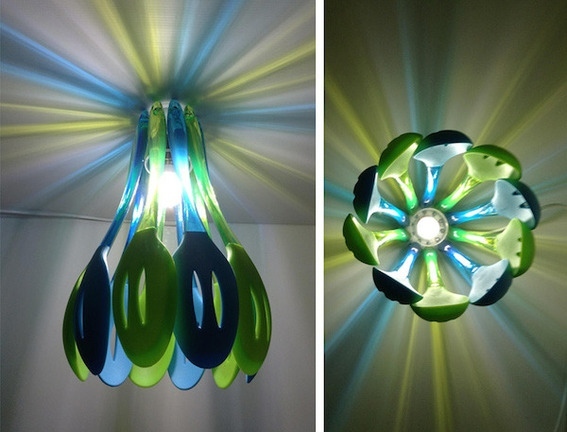 Creatives ideas for lampshades made from recycled materials.